By now I am packed and ready to go to our annual Scrapbook Expo here in Johannesburg, Gauteng. It is my favourite time of the year. Not only because of the convention which is held over two days and we get awesome overseas teachers and new product but also because it is a weekend that us TT girls spend together. We stay over at the hotel and swap gifts, eat wonderful food, have lots of laughs and generally have a perfectly chilled time - not to mention the number of margaritas that are consumed and the vodka jellies. I love this weekend. I have a couple of new project life layouts that I have done that I want to share. I am so excited about this style of memory keeping. 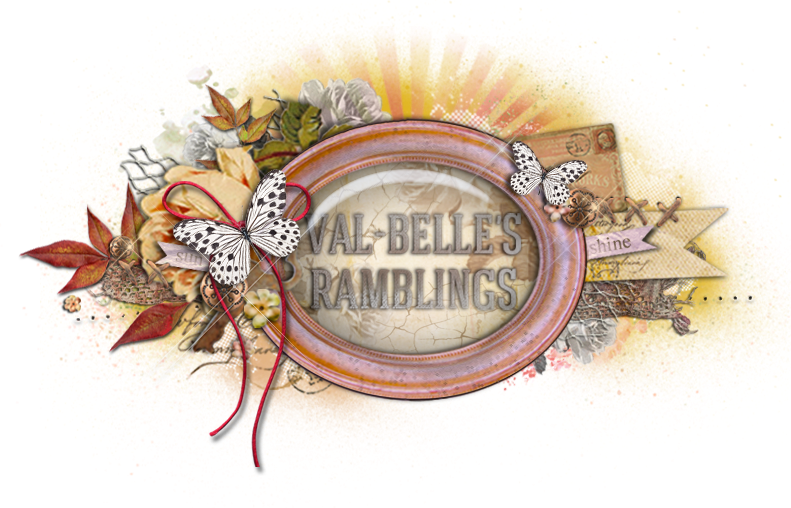 I fits in perfectly with my naturally CAS style of scrapbooking and it allows me lots of space to record all my thoughts and stories, and it is quick. I am all about the stories, the good ones, the bad ones, the happy ones and also the sad ones. They all need to be told. I want my kids and my grand kids to know what I was like as a person. My hopes, dreams and fears. What I really love about PL is that I can use my scraps and my stash I don't have to have pre-made cards I can make my own and that suits me perfectly. I have used papers by I don't know who but I seem to think they may be Kaiser Craft but not sure. I love the animals on them and thought they would be perfect for my little boy. I used a little bit of mixed media with the splats and splashes and the stamping. I love these Heidi Swapp stamps and I think I will get a lot of use out of them too. All of the diamonds and triangles and the little animals were fussy cut and stuck onto cards that I cut to size. The next one is of some photos I took at a Charity Race Day we were invited to. And it is a double page spread. I was never going to use these photos on a layout but it was such a fun day and I really wanted to record it all. I decided to used some Teresa Collins papers in red, black, white and sand which were perfect for the decor which was Casual French. and a good time was had by all of us. Simon doesn't do dress up, but the theme was casual French. He wore chinos, a white shirt and a dark jacket with a white scarf. I wore white linen pants, striped top and a red scarf with lots of pearls. It was fun to see all the other outfits. Perfect for a day at the races. Here are some close ups of some of the cards. What I am really loving about PL is that I can choose when and where and how much mixed media to use on the cards. On this one I used a Tim Holtz stencil with some gesso. The @ is part of the title which is 'A Day @ the Races', across the last three cards on the top row. Wow Valerie, seems like you're off to a lot of fun and adventure today! Love your PL pages, they are so full of memories as you look back and so beautifully recorded as well. LOOOVE that you're doing PL - like I say, I only do mine once a month - but I really enjoy it! I know Ali P does an album for each of her grand kids - PL style....I am going to do this, but mix trad with some PL pages....the fact that you can pick & choose is what I really like about it....Yours look really lovely!!!! I can imagine how this is the best way to get the photos into albums and telling the story...which you do so masterfully. I hope you had an awesome weekend atl the Convention. Love your styling and the sweet little details.....these are certainly precious little spreads that will be keepsakes for many years to come!